Run Time: about 50 min. 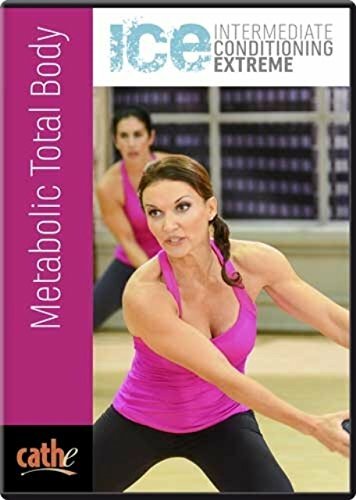 This DVD contains a cardio and strength training with particular emphasis on the strength. Keli Roberts works together with two co-trainer who show modified versions. All exercises are varied and challenging. Keli gives instructions to perform the exercises properly and that in a motivating way. In my opinion this DVD is suitable for intermediates to advanced. Because most of the workout requires a certain degree of strength, endurance and coordination.